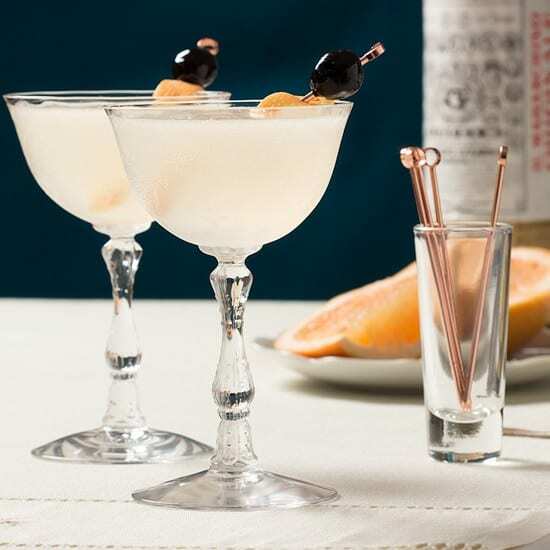 Gin forward, bright and strong, the Seventh Heaven Cocktail should be a staple in your vintage cocktail repertoire. 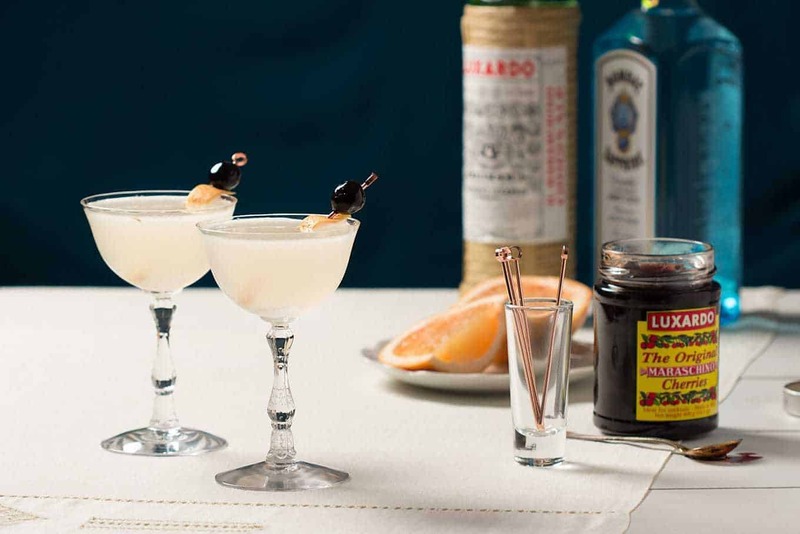 The Seventh Heaven Cocktail is not for the faint of heart or the pallet of vintage cocktail newbies. It’s quite strong and has an interesting (and to be honest, slightly medicinal) flavor from the maraschino liqueur. That being said, I love it. I serve it in a chilled glass and ice cold, which is perfect for sipping while dolled up in a vintage outfit. It’s fantastic for a little pre-gaming before you and your friends go to that new speakeasy in the city. 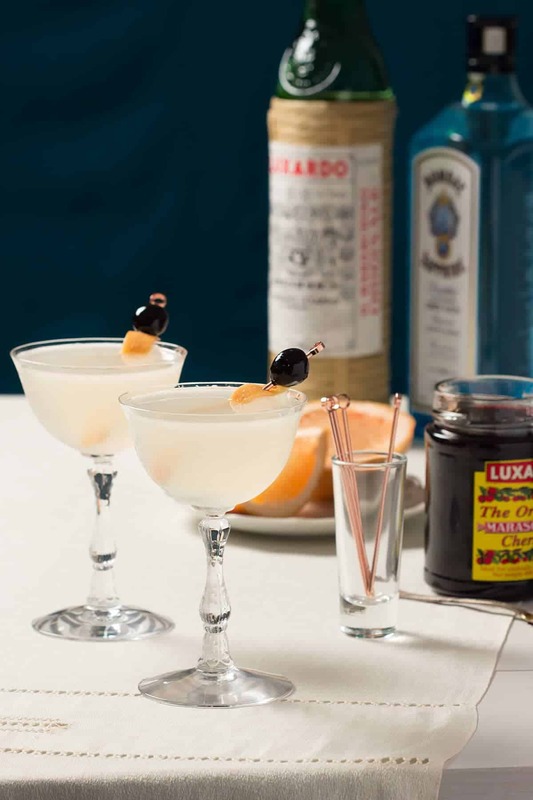 My inspiration for the Seventh Heaven can be found on page 145 of The Savoy Cocktail Book, and is actually called Seventh Heaven Cocktail (No. 2). As always, I made the Seventh Heaven Cocktail using the ratios Mr. Harry Craddock recommends, but it was not quite to my liking. So, up with fresh grapefruit juice and down with the maraschino! The new ratio is perfect for me, and when you play around with this cocktail feel free to change it! Originally it was thought to be a mutation of the pummelo, but that doesn’t seem to be the case. As of the late 1940’s citrus specialists consider the grapefruit to be a pummelo and orange hybrid. 1 The pummelo supplies the sour element and the orange supplies the sweet element to the flavorful grapefruit…nice job mother nature! Okay…you are looking at this recipe and thinking, “Yes! I do want the delightfully strong Seventh Heaven Cocktail to grace my lips tonight,” but sadly realize you only have grapefruits on hand…none of the liquor. Don’t despair, Drizly has you covered! Drizly is a wonderful service that will deliver wine, beer, or liquor to you when you run out of a necessary cocktail ingredient, don’t have time to stop at the liquor store, or those lazy Sunday mornings when you want a mimosa in your life, have oj, but don’t want to leave the house. 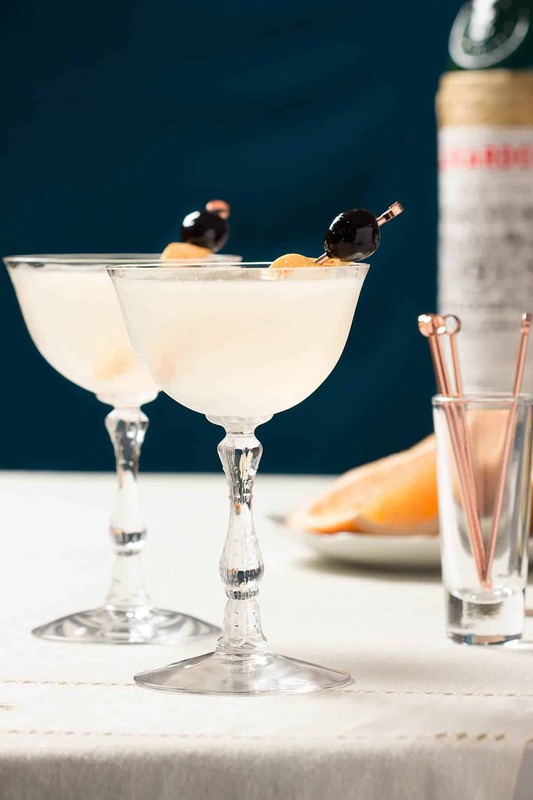 Drizly kindly supplied me with the Luxardo Maraschino (which you can get here), Bombay Gin (and here), and Luxardo Maraschino cherries for this recipe, and I have to say, their service is wonderful. I placed my order, they delivered exactly what I needed on time, and confirmed that they were delivering to the correct person (and checking that I was over 21) by checking my I.D. when they arrived. All the details are taken care of online, no dealing with cash, and liquor directly to my door…I can get used to this! So, what do you think? Are you going to give the Seventh Heaven a try? Let me know in the comments below what you think and as always, tag me on Instagram (#cupofzest) with your version of this cocktail! -Shaken, not stirred. Even though the original version is stirred, this version definitely needs to be shaken vigorously, and you need to know why. Check out why you shake or stir cocktails from this post on Food 52. 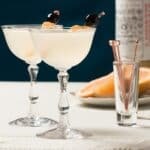 -Use different types of gin when making this cocktail! I make it with Hendricks and Bombay and they are both great! 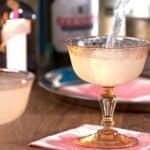 -If you like this cocktail, so why don’t you try out my version of The Corpse Reviver No. 2. It’s also gin forward, strong, and my favorite cocktail! Combine all ingredients into your cocktail shaker of choice. Fill with ice, vigorously shake, and pour into two chilled cocktail glasses. Recipe adapted from The Savoy Cocktail Book. Morton, Julia F. “Grapefruit.” In Fruits of Warm Climates, 152-58. Accessed September 14, 2016. https://www.hort.purdue.edu/newcrop/morton/grapefruit.html. Your glasses are beautiful! Sounds like the perfect cocktail to serve at a holiday party. 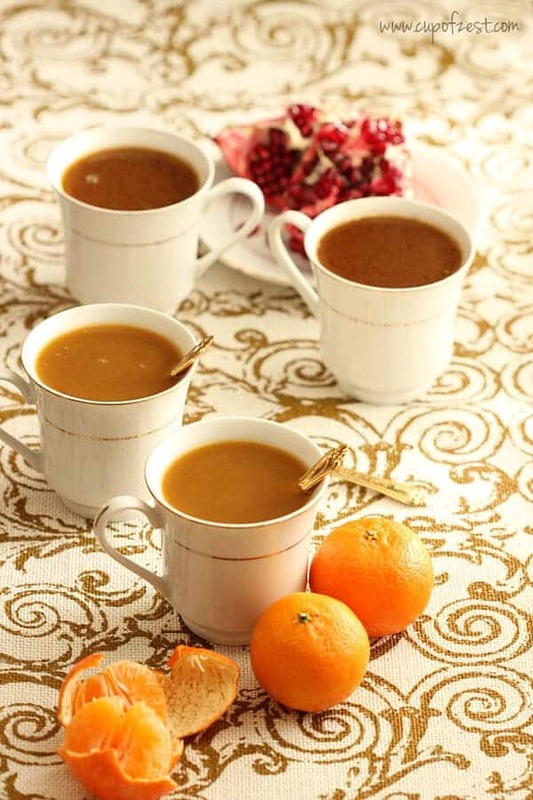 It is a great cocktail for holiday parties…let me know if you end up making one! I think you’re my sister from another mister! We should collaborate sometime. Us vintage gals have to stick together! Thanks so much Sharon! I hope you get a chance to make it! This cocktail looks amazing and delicious. Yum! Gin and grapefruit? Yes, please! Monica, if I could, I’d send one your way! I always did like grapefruit juice as a mixer, and I can see it balancing the sweet marahschino! Sounds interesting. I love the glasses, they are so pretty! 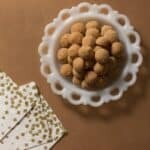 We don’t actually drink anymore, but the idea of a vintage party is so fun and this fits that theme perfectly! Thanks Chellie! I picked them up at a vintage fair a little while back. 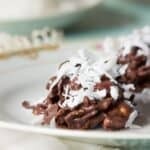 Lovely idea to share vintage recipes! Wanna try this drink soon! Thank you so much Gloria & Emanuele! It’s become such a fun project 🙂 Hope your weekend is great as well and let me know how you like the cocktail! I’m a big fan of grapefruit juice in any form and love the sound of it in this cocktail! It would definitely be a good choice for a vintage cocktail party. I’m the same way! Grapefruit in any cocktail is wonderful and I hope you have a chance to make this cocktail! Sounds like a tasty cocktail. Vintage recipes are cool too. I love a good cocktail and this one is perfect for the holidays. Love your photos, too! Lovely glasses and photos! This sounds perfect for the upcoming holidays! Thanks so much! They have become my favorite cocktail coupe to use regularly. 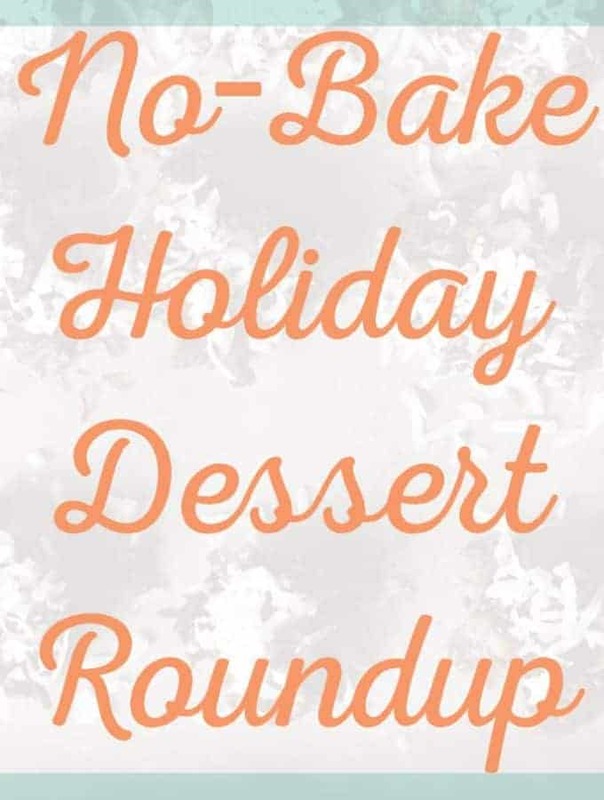 I hope you get a chance to make this recipe for a holiday get together! What an awesome looking cocktail! And I LOVE those glasses! So cool! I love a Gin cocktail and I love the sound of your vintage recipe. I’ve never tried maraschino liqueur before but I do adore a maraschino cherry. Oh! Sarah, if you have the opportunity, I highly recommend trying a cocktail at a bar with maraschino liqueur! Definitely do that before you buy a bottle…and aren’t maraschino cherries delightful?!? So glamorous! Can’t wait to try!